Blerim has released new versions for Icingabeat and the Logstash output, including support for Elastic Stack 6.x. It isn’t far, so make sure to plan your trip to Berlin on March, 8th 2018 and register now. 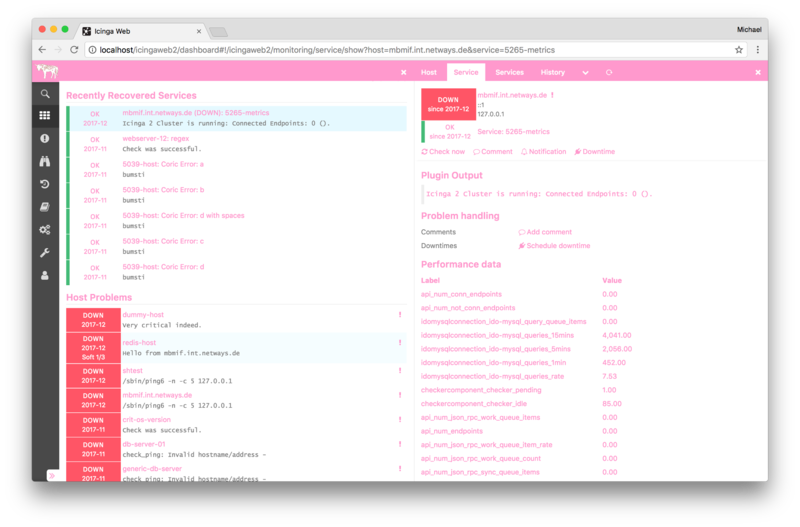 It started out as an idea during the Xmas holidays, and has become reality starting 2018: A new home for #monitoringlove enthusiasts built with love on Discourse. You’ll immediately recognise how easy it is to ask a question, or join existing discussions. Nicolai released the Map module for Icinga Web 2 v1.0.4. 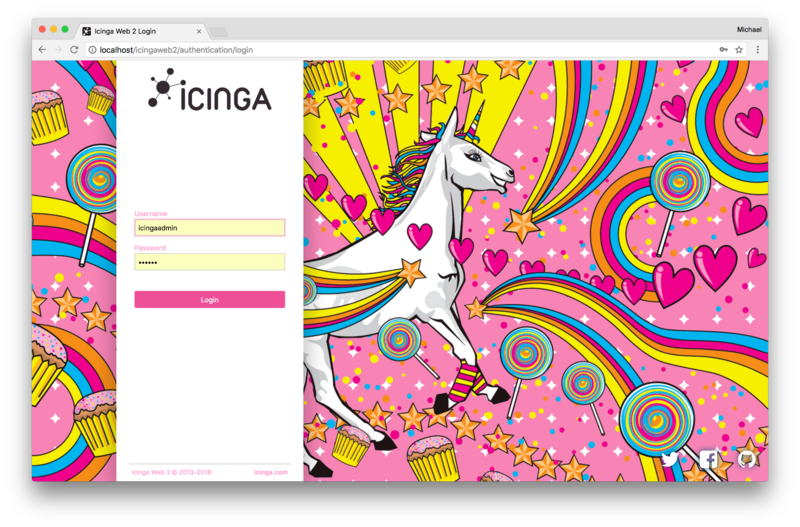 Thomas wrote about a new Icinga diagnostics script. Lennart shared details on using the puppet-icingaweb2 module for automated Icinga Web 2 setups. Hagen built his own traffic light for Icinga alerts and showed us how it looks like. Christian showed us how to monitor DNS with Icinga 2. We’ve already seen the “always green” theme for Xmas, now Carsten shared the “unicorn” theme with us. And I have to admit, this looks really fancy. Getting your contribution merged is an awesome feeling. Living the documentation spirit, Nicolai does. 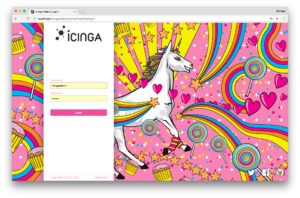 Lennart is going a deep dive into the Icinga book version 2.0 – hooray! Speaking of Grafana, scaling Icinga in large environments is key to to your monitoring. Tons of progress on my weekend+ project of replacing Nagios2+NRPE with Icinga2+SNMP. Gave me a much-needed refresher in SNMP and learned how to use Icinga2 (including Service templates!). Just have a few final process-level checks to write before I can finally shut off Nagios ? Ich mache inzwischen alles mit #icinga2 und bin sehr glücklich damit. ? See you on twitter, the forums and live in Berlin!